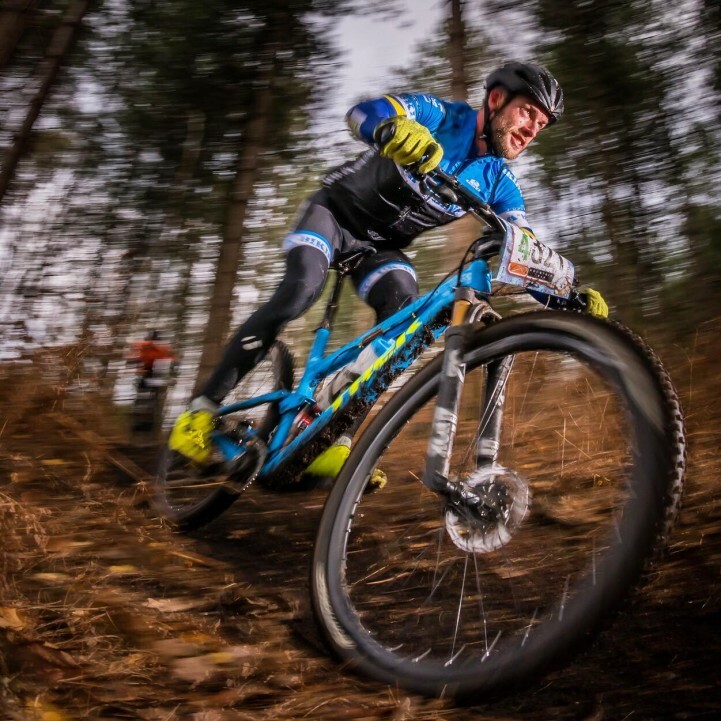 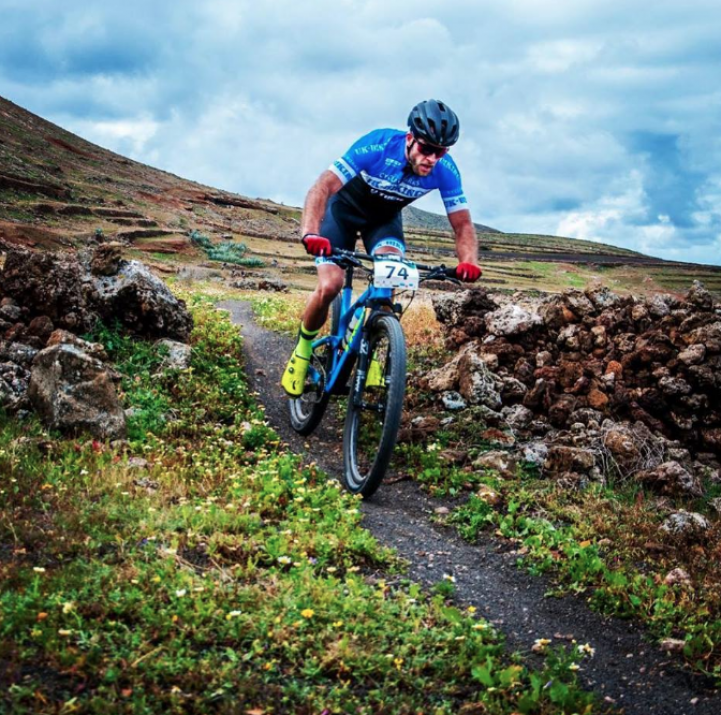 It was 3 podium finishes and 3 series podiums for team members at the Gorrick Brass Monkeys mountain bike race series, while Tony Revell put in a strong performance at the Lanzarote 4 stage mountain bike race. 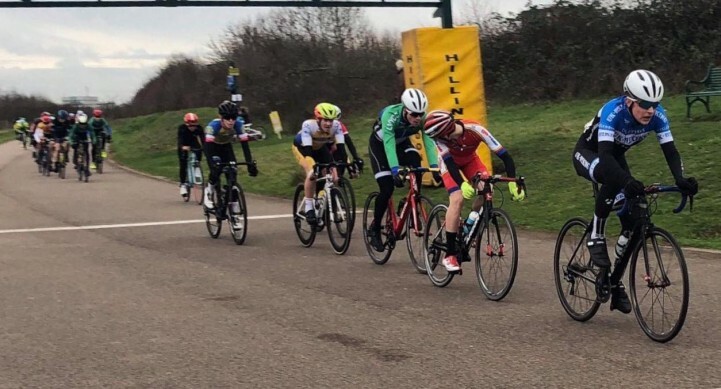 Naomi Shinkins was 2nd female at the New Forest CC Boxing Day 10, Jamie Whitcher 6th at the Lee Valley Velodrome accumulator and it was another big day at the Gorrick Brass Monkeys off road event with a win for Julia Hamlyn and Sam Humphrey and 3 other podium places for the Bournemouth Cycleworks Race Team riders. 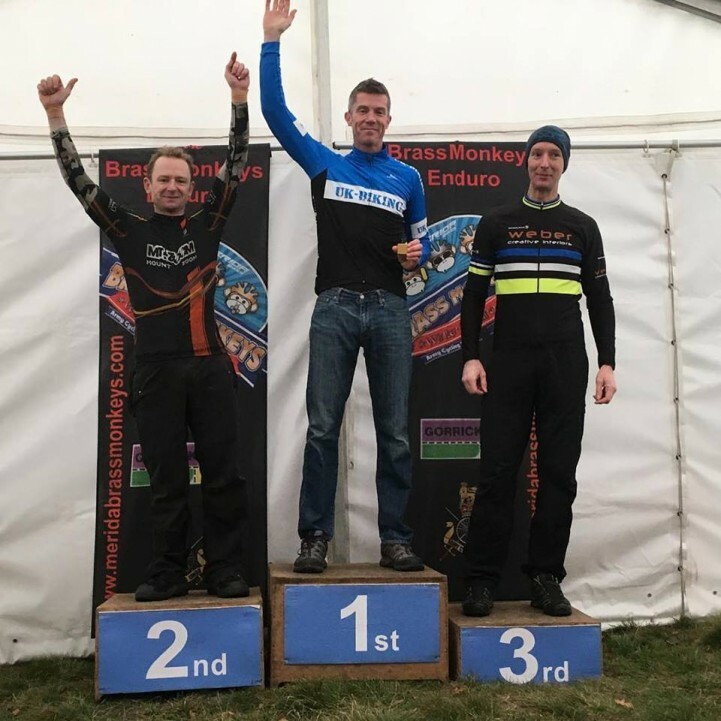 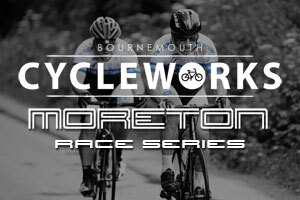 Big day at the Gorrick Brass Monkeys off road event with a win for Julia Hamlyn and four other podium places for the Bournemouth Cycleworks Race Team riders.